Petrol price in KOTA today, Diesel price in KOTA today. Petrol price in KOTA today is 73.39 Rs/ltr. 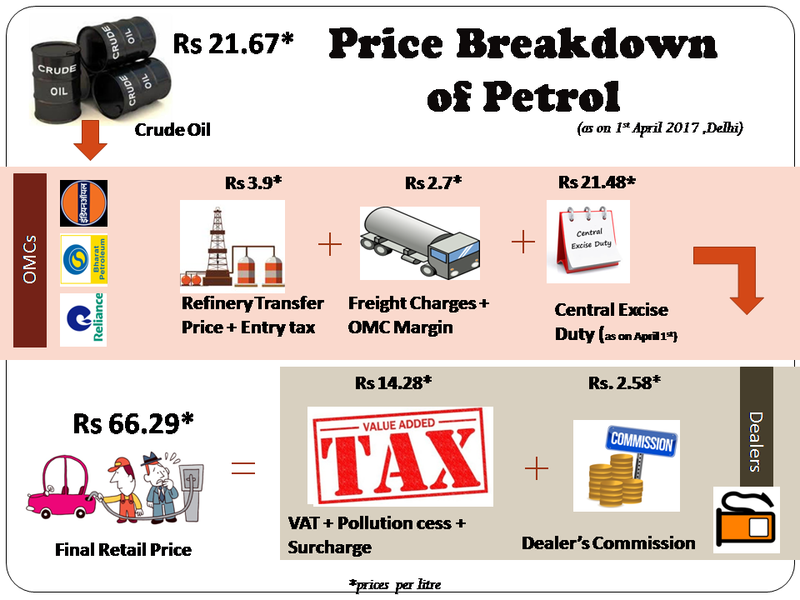 Petrol price has increased 0.15 Rs/ltr since 19th Mar when it was 73.23 Rs/ltr. Diesel price in KOTA today is 68.47 Rs/ltr. 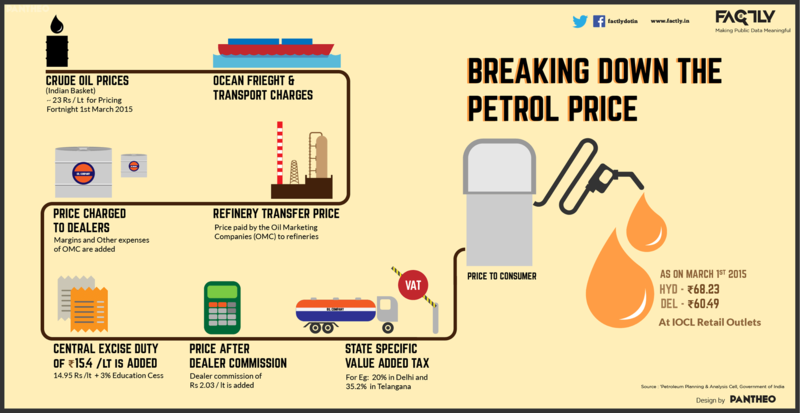 Diesel price has decreased 0.46 Rs/ltr since 19th Mar when it was 68.92 Rs/ltr. Here's a map with pump locations in KOTA. Click on a marker to check prices and get directions link. AERODRUM CIRCLE JHALAWAR ROAD KOTA-324007 RAJASTHAN. KOTA ROAD KAITHOON DISTT. KOTA. SHRI MAHALAXMI FILG & SERV. STN. INDIAN OIL DEALERS AERODROME CIRCLE KOTA (RAJASTHAN). "IOC RO KHATOLIDISTRICT -KOT" "IOC RO KHATOLIDISTRICT -KOTA"
C/O HAJI ABDUL GAFOOR & SONS KOTA-SUKET ROAD POST-SUKET KOTA.